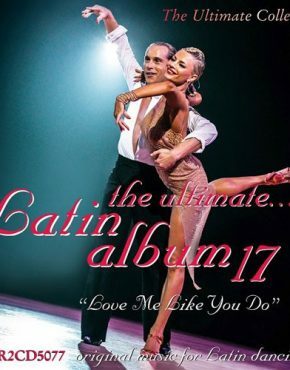 The Ultimate Latin Alum 18 – More Than Amigos (2CD). 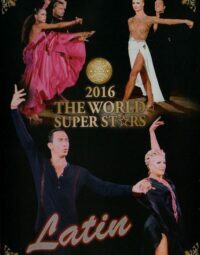 This two-disc album, subtitled “More than Amigos”, contains a total of 43 tracks of original music for Latin dancing. 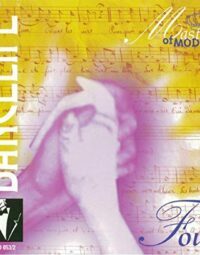 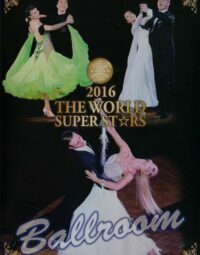 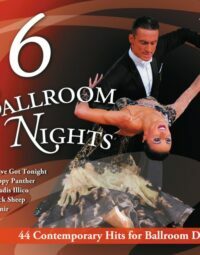 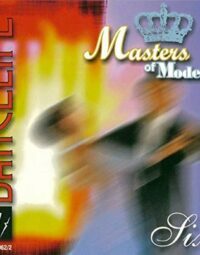 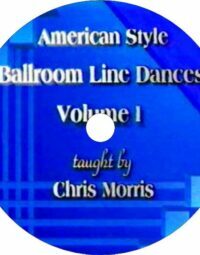 Disc one starts off with 12 amazing Sambas, then followed by 10 sizzling Cha Cha tracks; while disc two includes 11 Rumbas, 9 Jives and one fantastic Paso Doble track. 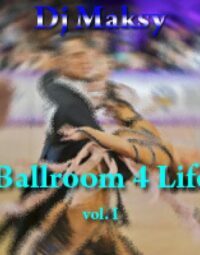 Get ready to move with this perfect blend of danceable tunes.